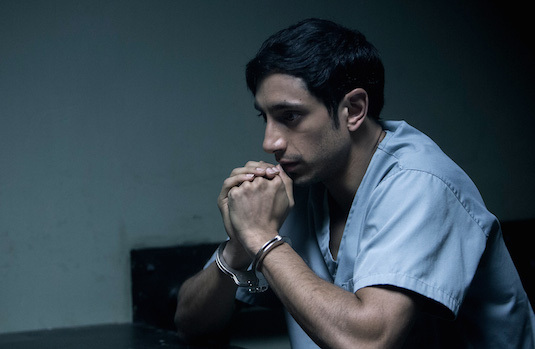 Riz Ahmed Joins Tom Hardy In Sony's 'Venom' Movie; Could He Be Playing Carnage? Ever since the character's less then stellar appearance in Spider-Man 3, Venom hasn't made his way to the big screen since. Well after several years in development hell, Sony finally seems to have gotten their act together on a solo Venom film. Just a few months ago, we learned that acclaimed actor Tom Hardy had been cast in the title role of Eddie Brock. We also found out Ruben Fleischer (Zombieland) would be directing the projecting, and it will apparently have an R rating. Despite speculation about whether it will or will not take place in the MCU, we now have gotten our second bit of casting news. According to Variety, Riz Ahmed has joined Venom in a key role as a fan favorite Marvel character. While there's many candidates to speculate over, one clear choice is Cletus Kasady aka Carnage. We've already heard for sometime that Carnage would be the villain of the film, and would loosely adapt the famous Carnage vs. Venom comic. Ahmed is not the first person to come to mind when you think of Kasady from the comics, but seeing him face off against Hardy would certainly make for some great performances. Although the site suggest Ahmed is already in talks for the mystery role, apparently many other well known actors were up for the part including Matt Smith (Dr. Who), Pedro Pascal (Narcos), and Matthias Schoenaerts (Red Sparrow). All three are very accomplished actors, but really don't provide any clue as to who the character may be. Ahmed probably has the strongest chance considering his recent credit in the big screen Star Wars film Rogue One, as well as his acclaimed work as the lead in HBO's The Night Of. While we might not know much about the film right now, the Venom movie is certainly getting some exciting big names on board. Sony is banking of the film to start their own series of Spider-Man spinoffs, including the upcoming female led Silver and Black (Featuring characters Black Cat and Silver Sable). 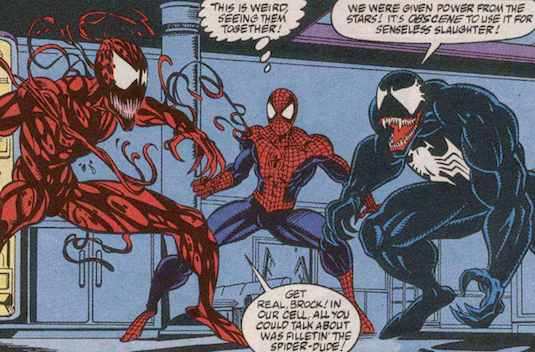 Its still is hard to tell whether Hardy's Venom (And possibly Ahmed's Carnage) will be featured in the MCU, but it would be exciting to see them face off against Tom Holland's Spidey. 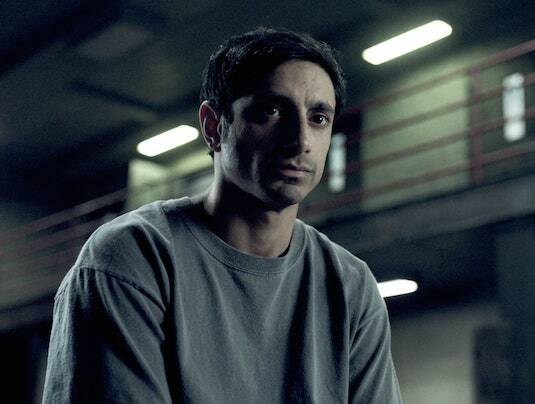 So what do you think of Riz Ahmed possibly playing Carnage? Is their another character you would like to see him play? Let us know below!